The Viva isn’t quite the best car in its class, but the mix of smart looks, fine standard equipment and good-value pricing makes a very compelling case for the car. If you’re in the market for a city car, it’s certainly worth a look. But, before you sign up, do take a test drive to make sure you can live with the ride, and that the engine is strong enough for your daily duties. 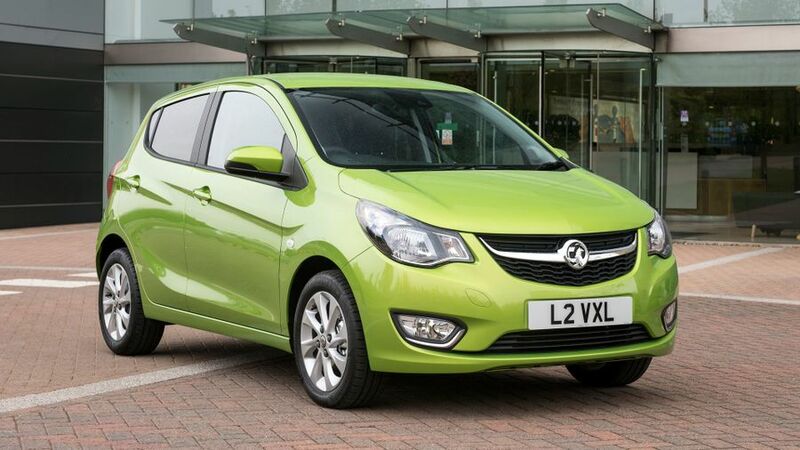 Interested in buying a Vauxhall Viva? The Viva makes a very good first impression, looking anything but the bargain-basement thing you might have expected from its price tag. In fact, with even the most basic SE model coming with body-coloured door handles and mirrors, as well as more than a smattering of chrome bits and pieces, it’s a very smart little thing. You'll be sure to get the odd admiring glance in the supermarket car park. Stepping up to SL brings precious little extra style, apart from standard alloy wheels, extra chrome trim on the foglights and dark-tinted rear windows. 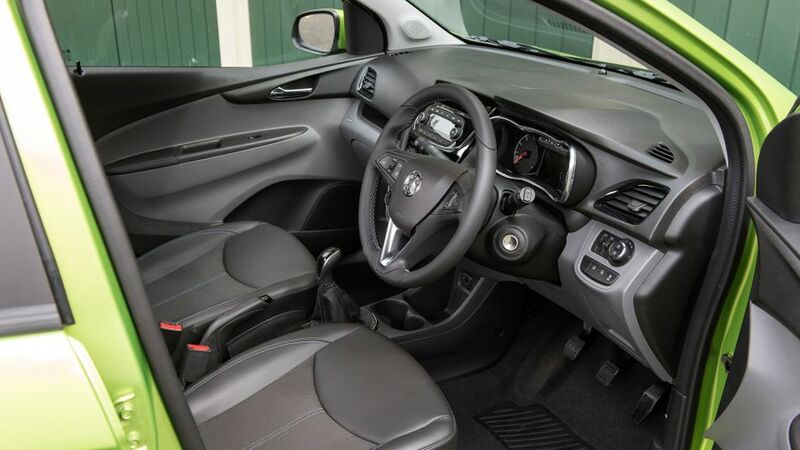 Inside, the Viva isn’t quite as glamorous as it is outside; but, while the plastics across the dash and in the door trims do have a hard feel to them, they’re no worse than what you’ll find in similarly priced rivals such as the Hyundai i10 and Skoda Citigo. Function, rather than form, is the order of the day, but that’s no bad thing, as the designers have been careful to keep the amount of switchgear to a minimum. So, the cabin has a nice, clean look and feel to it, and it’s easy to find your way around. The view out is good, too, and our only slight disappointment is that the steering wheel comes only with reach (and not rake-) adjustment, but again, that’s a criticism you can level at most of the Viva’s rivals. The good news is that there’s plenty of room in the front of the Viva. Even if you specify the optional sunroof, you’ll need to be over six feet tall before you worry about any shortage of headroom. Unlike several rivals, the Viva comes only with a five-door body, but while that might suggest that the Vauxhall is one of the more practical city cars, in reality it’s no better than average. Stick a couple of six-footers in the front seats, for example, and there’s next to no legroom in the back. Which is a shame because the relatively large and square rear doors make it remarkably easy to get into the rear seats in the first place. Likewise, the boot capacity (with every seat upright) is well short of what you have at your disposal in a Volkswagen Up or Hyundai i10, and the high lip makes it awkward to load and unload. The relatively dinky dimensions pay dividends in the Viva’s natural hunting ground – the city. Its steering is already so light that it makes the City Mode a pretty pointless piece of kit, and that, combined with the slick five-speed gearbox, means the Viva is simplicity itself to guide through the urban jungle. However, there’s no getting away from one of the car’s weaknesses; its ride. Even at city speeds, it isn’t as comfortable as some of its rivals, and at higher speeds, the suspension struggles to cope with too many of the demands thrown its way by British roads. Granted, the Viva does handle well through the bends, but if you want a city car that has a more mature feel and will cope more effectively with regular life beyond the city limits, we’d point you towards one of the Volkswagen Up Seat Mii Skoda Citigo trio. Around town, not only is the 1.0-litre engine more than up to the job of keeping up with traffic, it’s also delightfully smooth, with nothing to give away the fact that it’s only got three cylinders. However, once you get beyond the 30- and 40mph urban speed limits, the engine soon reveals its shortcomings. A lack of low-down pull (peak torque only arrives at 4,500rpm) means it needs to be worked hard to get the best from it, and the car generates enough road- and wind noise at motorway speeds to force the passengers to raise their voices. There’s lots to recommend the Viva here. The engine averages more than 60mpg in standard form, and if you specify the Ecoflex package (optional on SE models), that rises to more than 65mpg, with sub-100g/km CO2 emissions, leading to zero road tax costs. 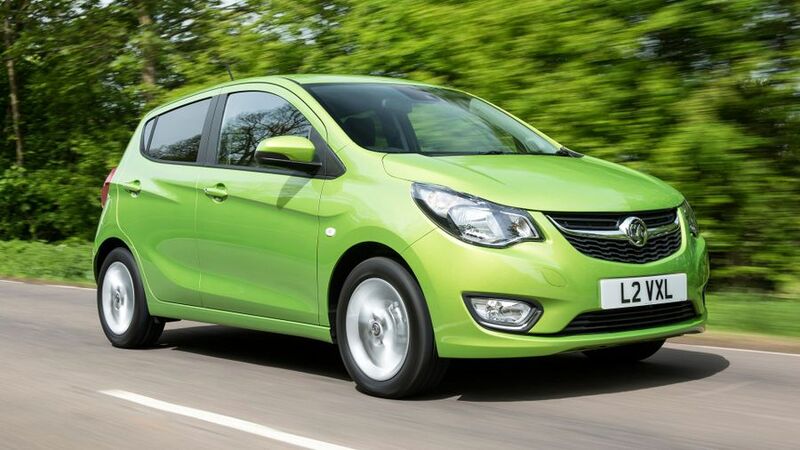 What’s more, Vauxhall has put together some attractive finance offers, and with the appropriate deposit, you can put a Viva on your drive for very little outlay each month. 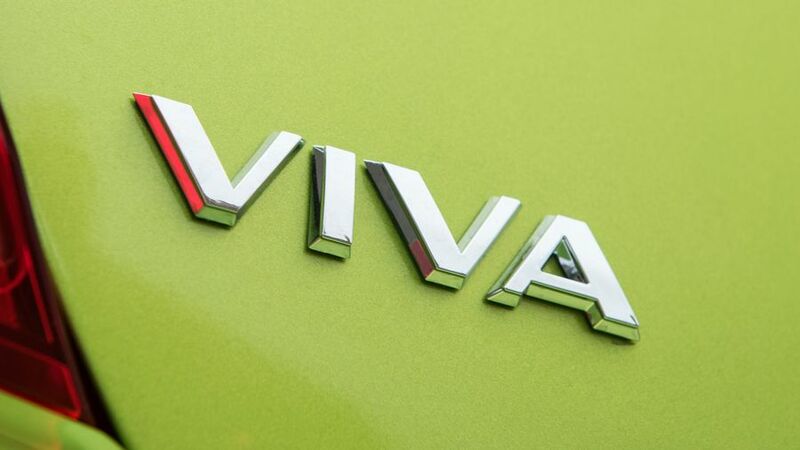 Last, but not least, the Viva sits in low insurance groups and has class-leading 20,000-mile service intervals. 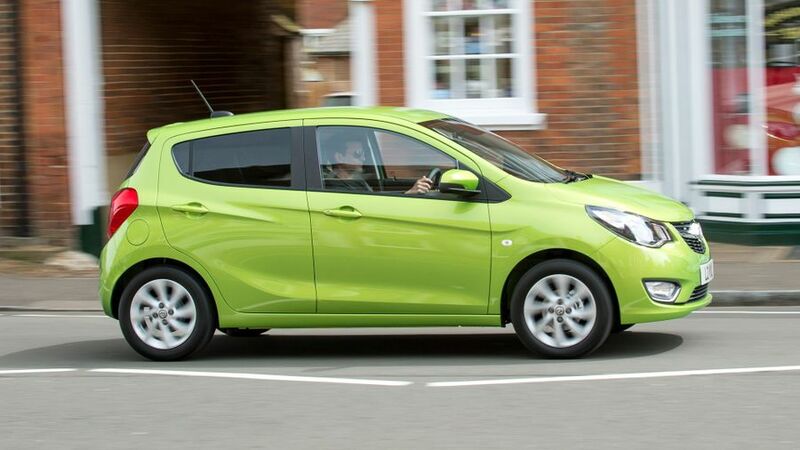 As it’s such a new car, there are no figures yet on how reliable the Viva is. And, although customer satisfaction surveys don’t paint previous generations of other small Vauxhalls in a very good light, potential buyers can take some heart: according to figures from Warranty Direct, the reliability of Vauxhall’s biggest-selling small car, the Corsa, is no worse than average, while owners on our own site are almost uniform in their praise for the car’s reliability. The Viva has been tested by Euro NCAP, and it scored a four-star rating. This is in line with the performance of two other small Vauxhalls, the Adam and Corsa, which got four stars, but Vauxhall is planning to make some further improvements. For now, the Viva comes with a good standard specification on every model, including six airbags, a lane departure warning system, tyre-pressure monitoring, and ISOFIX child-seat mounts for the outer rear seats. However, you can’t specify the kind of autonomous city braking system that is available on some of the Viva’s rivals. Even the most basic SE trim won’t leave you feeling short-changed, with standard kit including electric front windows, a height-adjustable driver’s seat, cruise control and front foglights. To this you can add either air-con or the Ecoflex package, while SL brings Bluetooth, a better stereo and smarter interior trim, alloys and climate control. However, to get DAB radio, you’ll need to specify the optional Intellilink package, which brings full connectivity when integrated with the driver’s smartphone, as well as access to a range of apps. 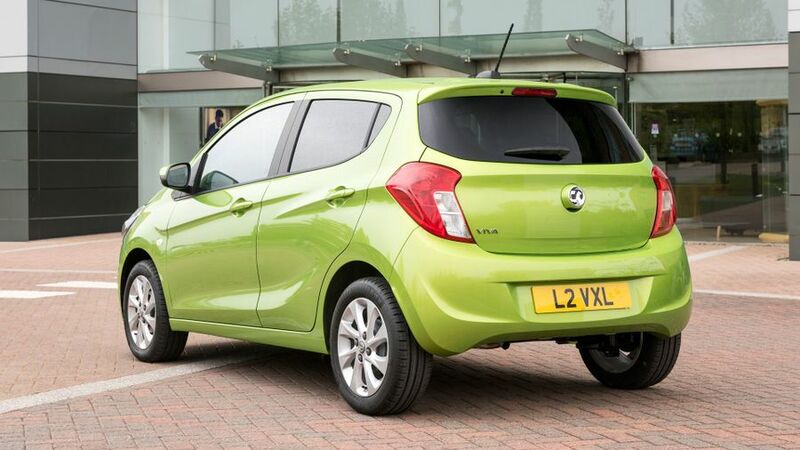 If you’re a city car buyer with value for money at the top of your list of must-haves, then the Viva certainly deserves a place on your shortlist. Its entry price undercuts the cheapest versions of the Hyundai i10 and Volkswagen Up, and there are some very attractive PCP deals, yet there’s no price to pay in terms of equipment. That said, we can’t unreservedly recommend the Viva, as its shortcomings may prove just that little bit too much to bear.